THE perceived wisdom these days is that many modern-day footballers live in their own cocooned world, holding a duty of care only to themselves and not their clubs or managers. Turning up to their place of work on a match-day is purely viewed as business, whatever the engagement. Michael Hector: Part of a settled Sheffield Wednesday defence. But Michael Hector and his Sheffield Wednesday team-mates recognise that today’s game is no ordinary one, even if they are conscious of the need to keep a ‘professional head’. 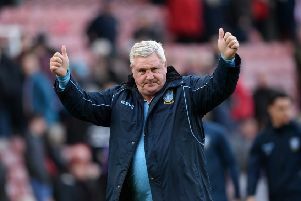 The symbolism is inescapable on a choice occasion that sees Steve Bruce renew acquaintances with Aston Villa, the club who sacked him in early October. 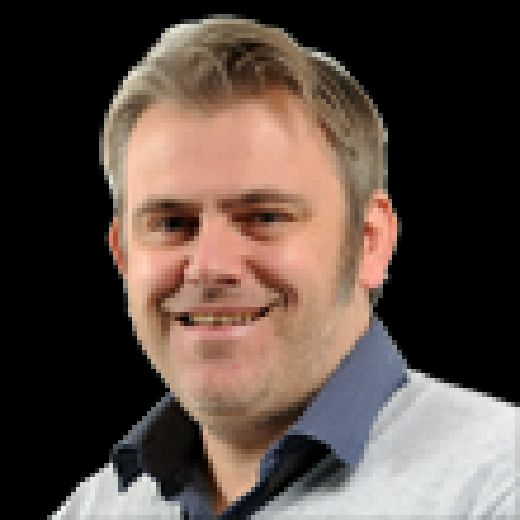 Many neutrals – and not just Wednesdayites – will raise a smile of satisfaction if the Owls claim three points against the Midlands club, whose name was briefly dragged through the mud when one idiotic ‘supporter’ threw a cabbage at Bruce during his final match as manager against Preston. For a hugely respected footballing figure who had to cope with the loss of both his parents in a short space of time in a harrowing year it was a sickening moment and lost Villa many friends. It is why many from around the country will be looking at today’s scoreline with interest. Hector said: “We want to win every game no matter who we play against. “Being his (Bruce’s) former club and how it ended for him, we want to put in a very good performance for him. “We do not want to let him down, that is the important thing. 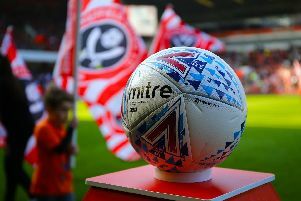 The sense of theatre at Hillsborough today represents the polar opposite of what Hector has traditionally experienced at this stage of the season during his nomadic career. Tame ends to the campaign and thoughts of sun, sea and sand as opposed to glory have been the staple diet, aside from his run to the final of the DFB-Pokal Cup during his season on loan at Bundesliga outfit Eintracht Frankfurt in 2016-17. Last April, Hector, towards the end of his earlier season-long loan in Yorkshire having played for Hull City in 2017-18, was part of a Tigers side who were drifting aimlessly in lower mid-table obscurity with nothing for which to play. Now he is part of a play-off chasing Wednesday side whose season is still very much alive. On the refreshing contrast, Hector – outstanding since making his full Owls league debut against today’s opponents in the reverse fixture in September – said: “You want to play in these type of games where it means something. “You do not want to play in a game where both teams are looking at where they are going on their holidays in a few weeks. “For me it has been a more exciting end to the season. In Germany I had the cup and stuff like that, but especially in England I have always been in a team finishing 16th or 17th and it kind of drifts away and you are looking for next season. “Here we have got a big chance of fighting for something and it is a good kind of pressure. This is why you play football for; the pressure and trying to do something special. Plaudits have been rightfully shared around following Wednesday’s dramatic transformation in form from mid-December onwards, with many bouquets bestowed in the direction of the Owls’ rearguard. An impressive eight clean sheets have been registered in their past 12 league matches, with continuity in selection underpinning the Owls’ top-six quest in the view of Hector. The maxim of a settled defence will also not be lost upon Bruce, part of a famed unit in his days at Manchester United alongside Gary Pallister, Denis Irwin and Peter Schmeichel. Hector said: “With the players we have we can score goals at any time and our job is to keep clean sheets as, if we do that, we have a good chance of winning games. “That is the first thing the manager said when he came in and he wants us to be defenders and horrible to play against. “Before we were making a lot of chances and conceding a lot of goals as well and it was hard to keep the same team.